The Trump administration on Friday removed a major obstacle that had long stalled a project designed to pump groundwater from the Mojave Desert to communities in Southern California. The planned 43-mile pipeline would follow an already existing railroad through public land; the Bureau of Land Management sent a letter last week to Cadiz Inc., the company behind the pipeline, stating that the company did not need federal permission to begin construction. The water would be pumped from wells on Cadiz’s private land, which is near the Mojave National Preserve and surrounded by the Mojave Trails National Monument. But many scientists and environmental groups oppose the project because of concerns that pumping enormous amounts of water out of the aquifer could deplete natural springs. 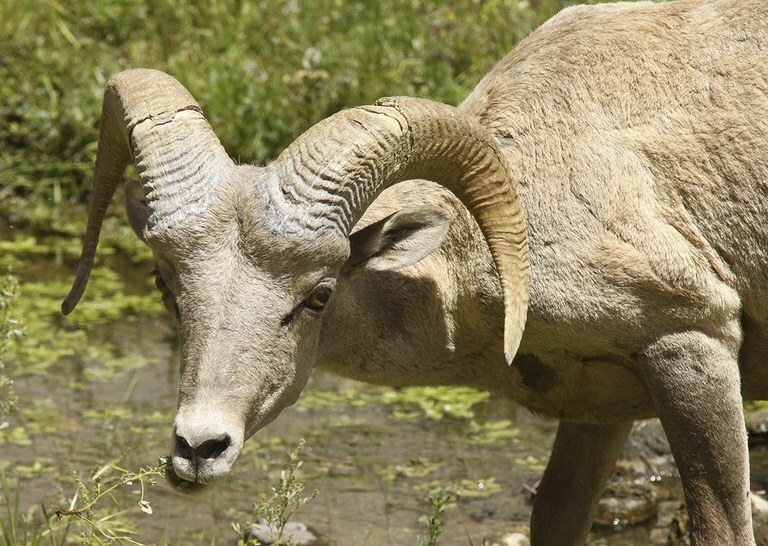 The springs sustain habitat for rare wildlife in the desert such as tortoises and bighorn sheep. According to the Obama administration, the Cadiz pipeline was not essential to the operations of the railroad and hence was not exempted from federal environmental reviews. As a result, the BLM in 2015 advised Cadiz the project would require federal permitting. After a bipartisan request from 18 members of Congress, the Trump administration started rescinding the Obama administration policies that had snarled the project. On Sept. 1, the Interior Department’s acting solicitor issued a legal opinion that sets a much lower bar for exempting projects from federal environmental reviews. The opinion allows railroads covered under the 1875 General Rights of Way Act to lease their easements for projects as long as they do not interfere with the railroads. Opponents of the pipeline stress that the project still faces significant hurdles and vowed to continue to fight against it. For instance, the California State Lands Commission said in a letter last month that its analysis determined that the proposed Cadiz project would cross state land and would need a lease. Further environmental review may be required by the state, according to environmental groups. The proposed pipeline would also link up with the Colorado River Aqueduct, which may not have capacity for additional water for much of the year. A letter from the Metropolitan Water District to Feinstein last month also reports that the groundwater contains arsenic, hexavalent chromium and other harmful chemicals in concentrations unacceptable in drinking water. The company likely would have to treat the water piped out of the Mojave, adding considerable expense to the project.